Falling in love isn’t necessarily a human trait. There are many animals in nature that don’t just have a partner, but also spend their entire life with just one partner. We can be quite shy about showing another person how we feel about them, but animals don’t have that problem. They are very open with their feelings and are never afraid to show off exactly how they feel. 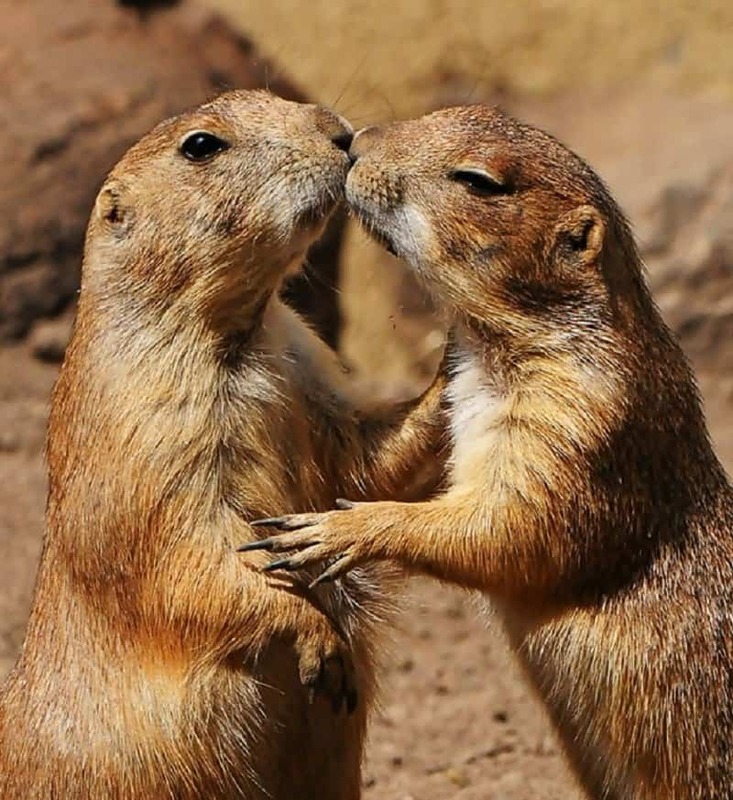 Animals embrace, fight, kiss and procreate, just like we do, but sometimes, they look a bit better than us while doing so. 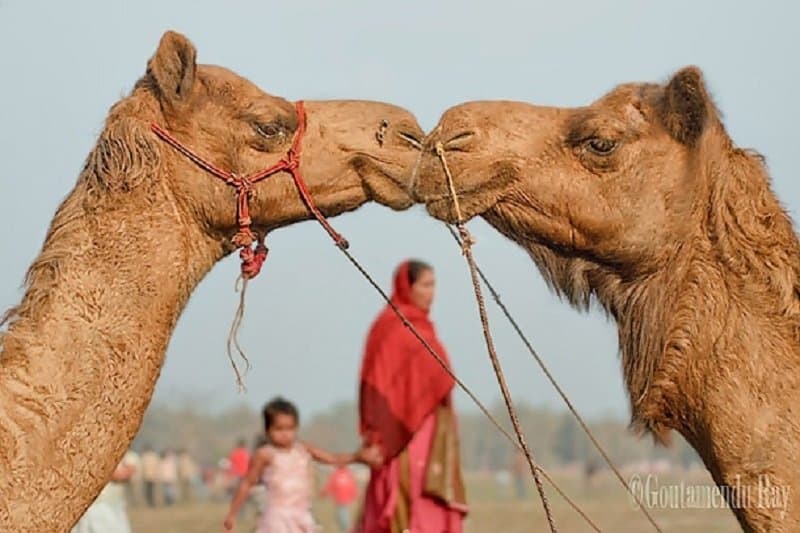 This picture features 10 adorable pictures of animals kissing and it is sure to melt your heart. These beavers seem to be really relishing this private moment. 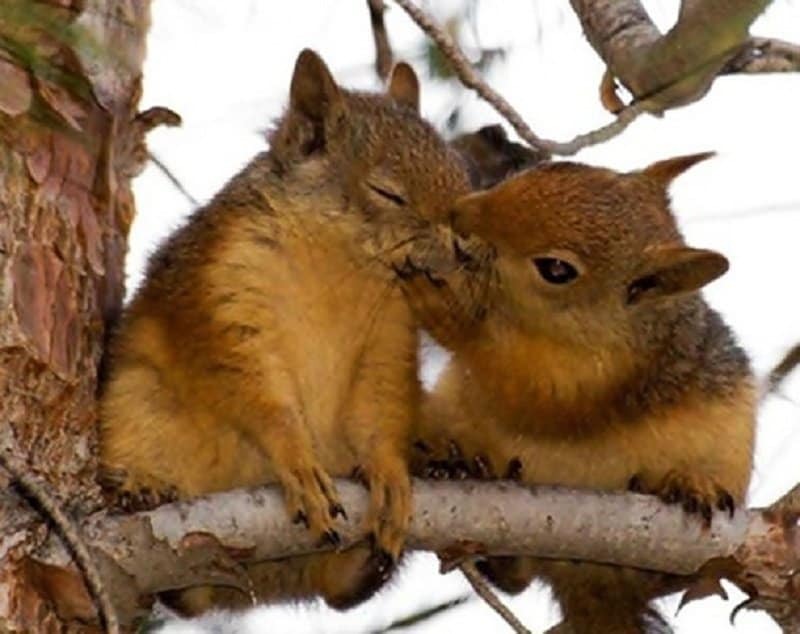 These squirrels are nuts about each other. It is going to be a warm winter between these two. 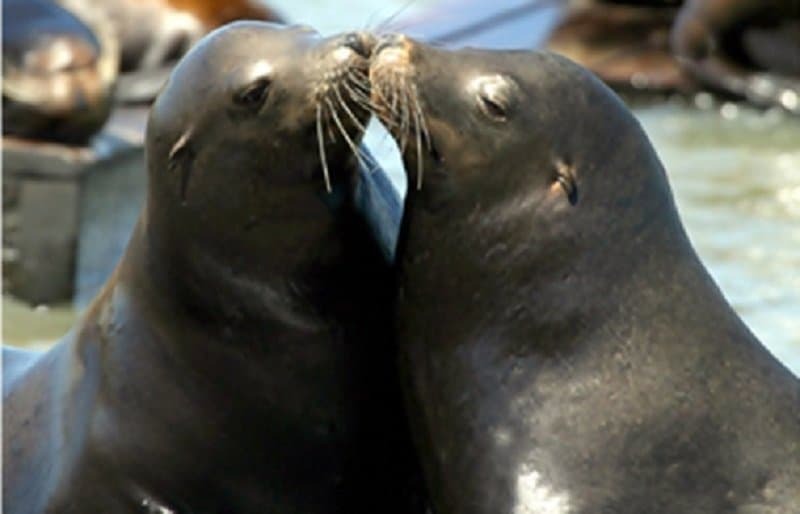 There is no better way to profess your love for your partner than to seal the deal with a romantic kiss. The kitten on top is taking charge in this picture and the one on the bottom doesn’t seem to mind one bit. 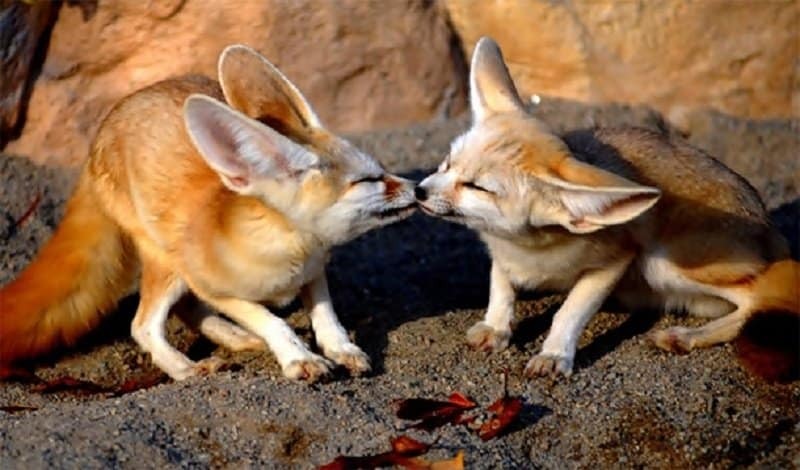 French kissing isn’t really a human trait. Animals seem to enjoy it just as much as us. 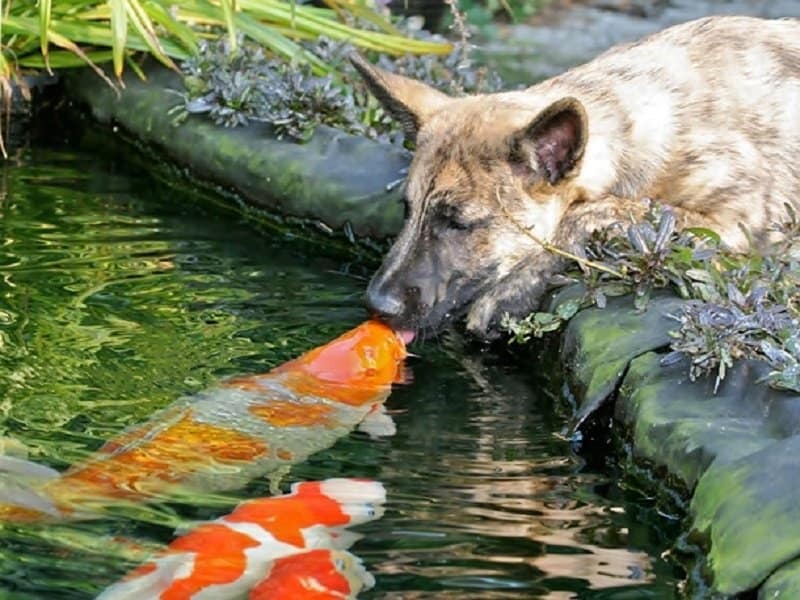 Love does not discriminate between species, just ask this dog. 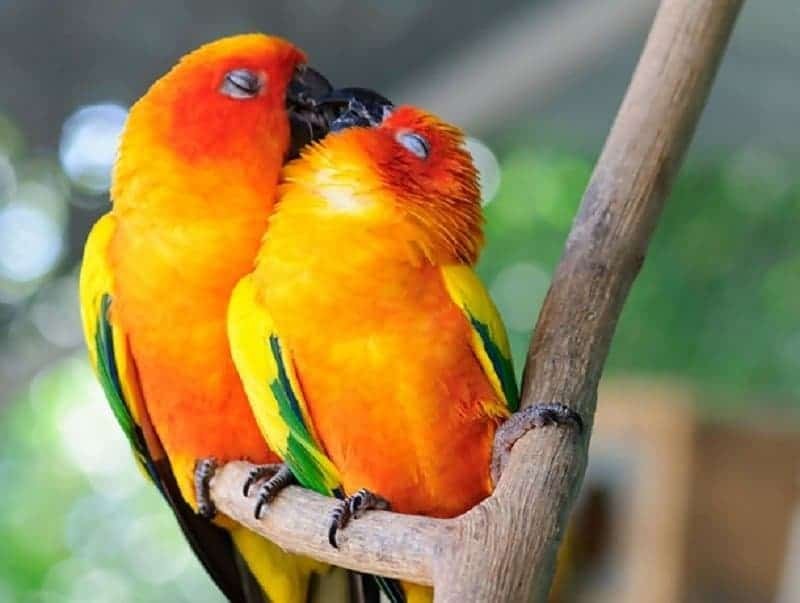 They might not be love birds, but these birds are definitely in love. 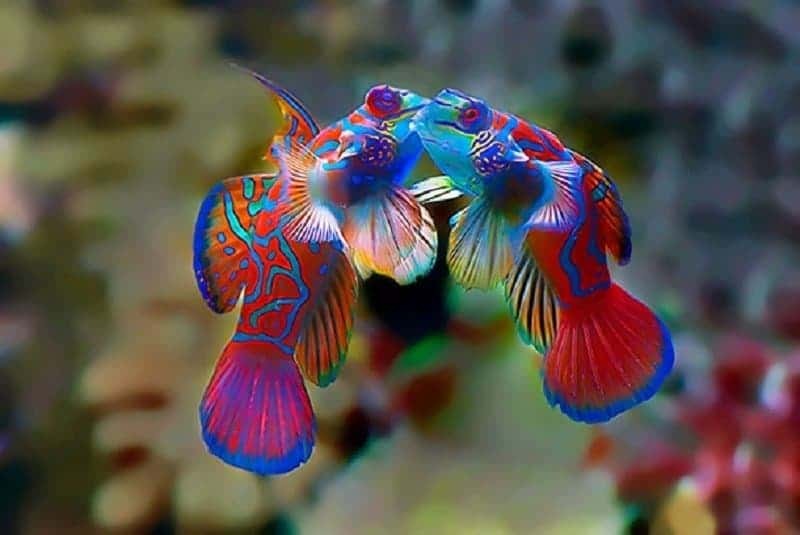 Fishes might not always seem like the most intelligent animals in nature, but they sure understand what it feels like to be in love. The sand in this desert isn’t the only thing that seems to be steaming in this picture. 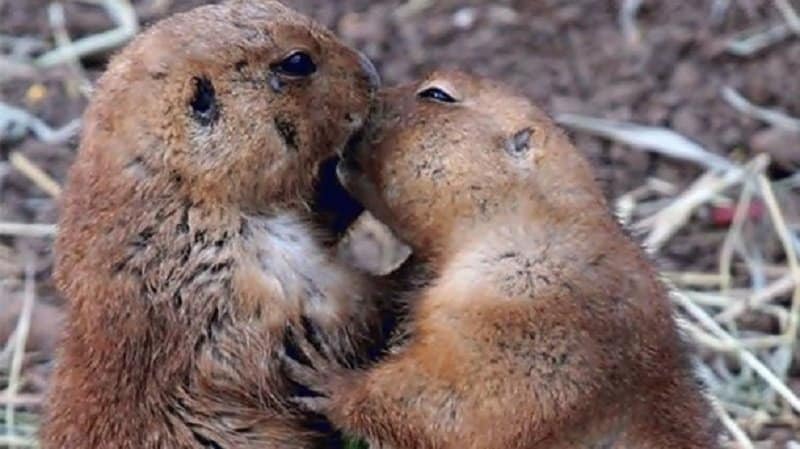 Have you ever loved another person as much as these beavers seem to love each other? Be honest with yourself!